Its the fourth of july weekend !! 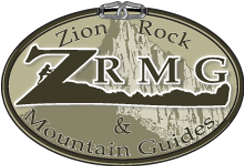 Its going to be mid 90s high lows 60s .Spend the fourth in breathtaking Zions. Take a jeep tour and see Zion like you never have.Hope everyone has a safe and fun fourth!